Once you have heard their voices, you will never forget them… our publishing director Tom explains the importance of publishing They Cannot Take The Sky with the Behind The Wire organisation, which shares the epic life stories and heartbreaking vignettes of refugees in their own words. 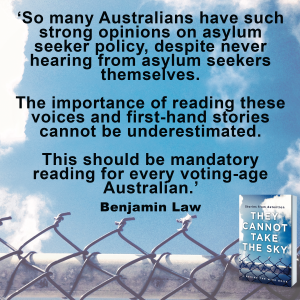 They Cannot Take the Sky contains the most crucial voices of all in the debate about Australia’s offshore detention policy – those of the refugees themselves. 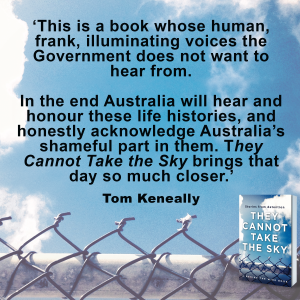 Anna Funder has described They Cannot Take the Sky as ‘extraordinary and humbling and necessary’ which sums it up perfectly. 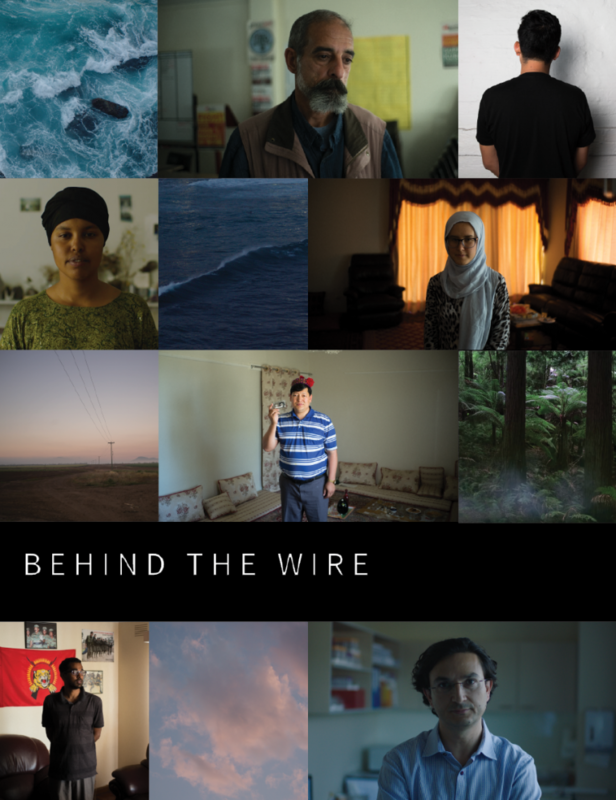 Those of us who’ve worked on the book with the team from Behind the Wire have indeed been humbled by the courage, the compassion and the humanity of the contributors. Truly their stories are extraordinary, and truly their book is necessary. 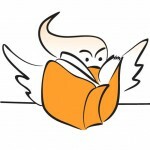 It’s a privilege for us to be able to bring these voices, and the stories they tell us, to the Australian public in the unique way that only a book can: one that is considered, long-form and lasting. Truly their stories are extraordinary, and truly their book is necessary. Benjamin was taken to Nauru in 2013, with his family. He told the first part of this story on Christmas Day 2014. He is still on Nauru. This is the most painful part of my story—when you realise no one cares. I wanted to study. I put myself into danger coming to Australia. My main requirement was having freedom—freedom of speech, a society where people respect human rights. My plan was to study hard. I had finished my diploma of pure maths and physics, but I wanted to study more . . .maybe civil engineering or electrical engineering. But with all these punishments in these three years I became so lazy I cannot even read a book right now. Hani Abdile grew up in Somalia. She came to Australia by boat in 2013 and spent eleven months in Christmas Island Detention Centre. She is now in Australia on a bridging visa. Since being released from detention she has performed her poetry at the Sydney Opera House and been given an award for Civics and Citizenship by her state member of parliament. I came to Australia in August 2013. I was on the boat for eight days. When I become famous, I’ll give Tony Abbott a job. Me and him, like, he came by boat when he was young and I came by boat when I am young, so we have a common thing. I used to write to him because I wanted him to know that I was here, still waiting for freedom. I kept sending him letters to tell him, ‘Prime Minister, I’m still here waiting,’ you know? And explaining to him why I came to this country and what I want to do. Just telling him my plans, pretty much. He didn’t ever write back. But one day, his office wrote back and said, ‘You will never settle in Australia,’ and it was so bad. Donna Sherwani came to Australia as a child with her family by boat from Kurdistan. She was only thirteen when they arrived in Australia in 2000. Along with her family, Donna was detained first in Darwin and then at Port Hedland Detention Centre. She is trained as a lawyer and recently completed a masters of international relations at Melbourne University. Peter was granted refugee status soon after he arrived on Christmas Island by boat. Later, he found out that the Australian Security Intelligence Organisation (ASIO) had prevented his release. He is one of over 50 refugees rejected by ASIO between 2010 and 2011, most of whom were Tamils from Sri Lanka. Several of these people remain in detention, indefinitely. Peter is living in Melbourne, on a bridging visa. 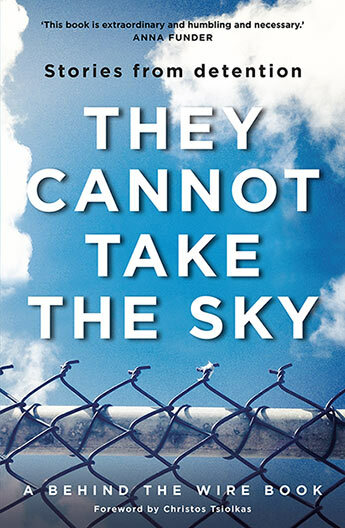 An exhibition, They Cannot Take the Sky: Stories From Detention will be held at Melbourne’s Immigration Museum from 17 March to 2 July 2017. Based on the book, the exhibition is made up of dozens of short video and audio stories, in which two-dozen people tell about their journey, their experiences in immigration detention and their life after release—or, for those who remain in offshore detention, their hopes for the future, despite their ongoing incarceration. 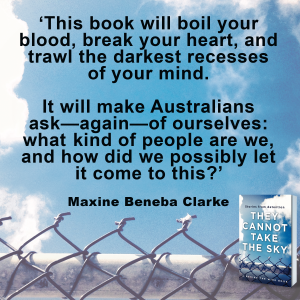 Mary Crooks, executive director of the Victorian Women’s Trust, will talk with André Dao, a co-founder of Behind the Wire, about They Cannot Take the Sky. This urgent and necessary book brings together a collection of first-person narratives from people living inside immigration detention on Manus Island and Nauru.